Jennifer Coldiron represents central Florida’s homeowners and future homeowners, specializing in East Orlando and surrounding areas. Jennifer’s creative, enthusiastic, and caring nature is perfect for matching each client’s desires as well as skillfully featuring a home’s unique presence and character. As a member of, “The Palma Group” with Homexpo realty, Jennifer is a full time realtor serving central Florida’s community. With over 13 years of combined experience and knowledge within the industry, she and her team recognize the unique characteristics and benefits of living in the Orlando area with its unmatched weather, culture, and diversity. Raised her whole life in East Texas, she is now a happy Florida resident since 2007. Since then she has had a long successful run in the service industry in the cities of Tampa, Miami, and Orlando. 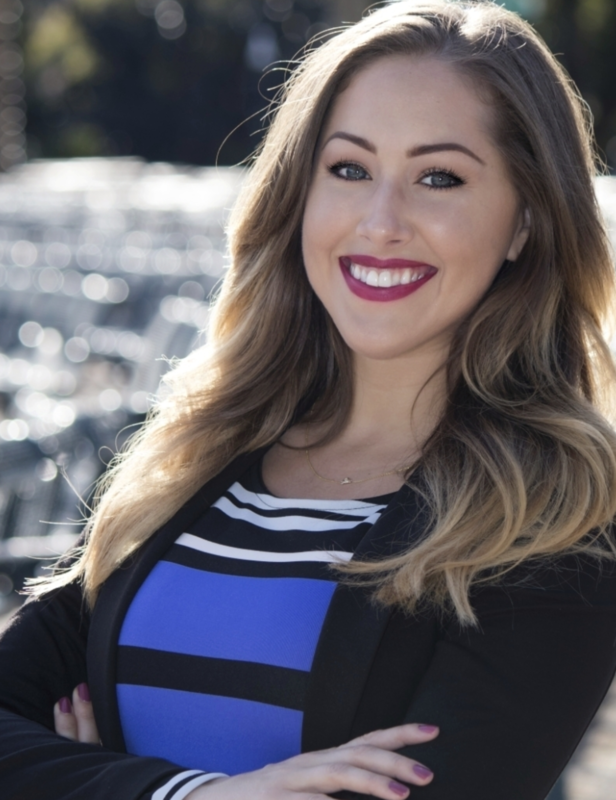 It wasn’t until moving to Orlando that she began working as an assistant for a realtor which ignited her interest in real estate. Now she brings her knowledge and experience with her to segway into her new found passion. Her past career experience without a doubt taught her to be, patient, detail oriented, proactive, and wonderful at anticipating a client’s needs. These all being exceptional qualities absolutely necessary in finding you your dream home. Whether you are buying, selling, or renting she will work tirelessly to promote your best interests by using state of the art technology, team collaboration, and Homexpo Realty’s superior marketing materials. Jennifer understands that buying and selling real estate can be stressful which is why she will work hard to lower your stress level and make your experience as pleasurable as possible. She will accomplish this through constant communication, and by being accessible whenever you need her. When not assisting clients, Jennifer enjoys spending time with her friends and family, exercising, traveling, and art projects such as constantly redesigning her home.